Boring to shoot doves several days? The mixed bag season in our area (Entre Ríos) is from May to August. 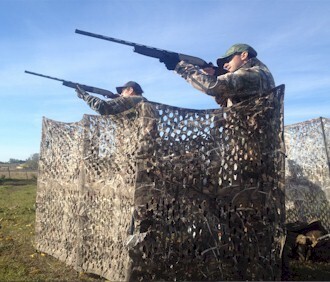 During this months You will be hunting ducks, doves, perdiz, pigeon and parakeet!!. Sometimes this requires a short walk, or a quick trip by truck. 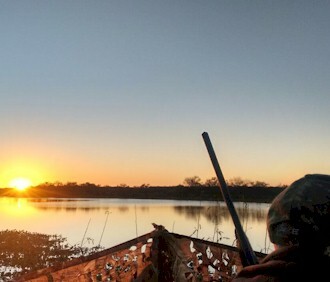 But in all cases, the species are accessible for hunters of all ages and experiences. Are you planning a trip to Argentina? 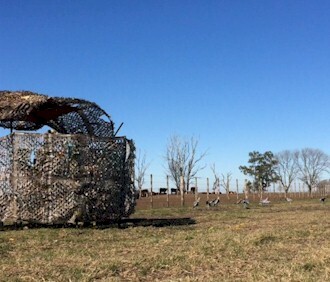 Argentina Wingshooting Lodge has it all! Outstanding duck and dove shooting, superb hunting for perdiz over elegant, staunch pointing dogs, and great decoyed pigeon gunning. Add to this sumptuous accommodations, gourmet-quality food, and wines that would satisfy the most fastidious oenophile. What’s more, it’s all just a two-hour drive on excellent highways from the hotels of Buenos Aires. 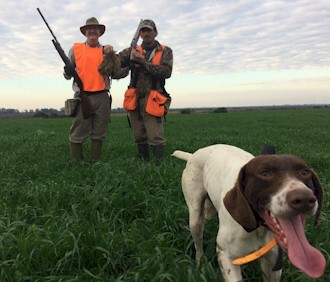 © / ARGENTINAWINGSHOOTING.COM: WE SPECIALIZE IN DOVE HUNTING,UPLAND BIRD HUNTING, DUCK HUNTING, PERDIZ HUNTING CLOSE TO BUENOS AIRES, ARGENTINA.